This past weekend TTi Players competed in a Friendly 3 v 3 Tournament at Regis Middle School. "Its great to see the players having so much fun and also how great the standard was with al of the players from young to high school, and then of course the staff"! Said TTi Staff Member, Chris Delehanty. 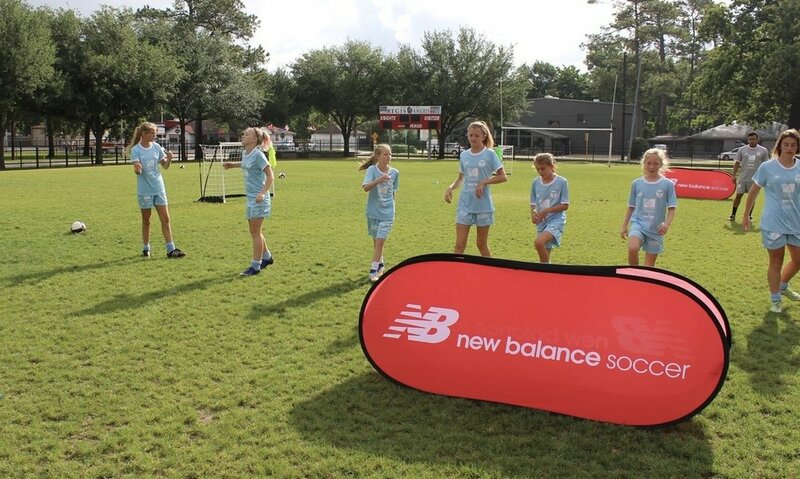 att Flaherty from New Balance was on hand to give out some New Balance pieces and said this of the players "New Balance is a new brand in soccer and we are deliberately looking for top level associations and academies to partner with and TTi is just that. The players are a great reflection on New Balance with their qualities!"